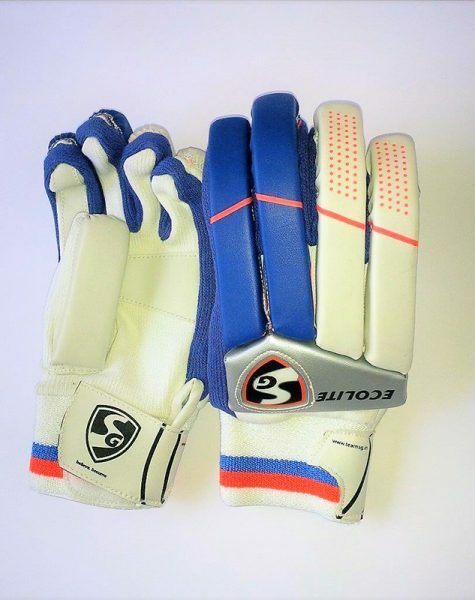 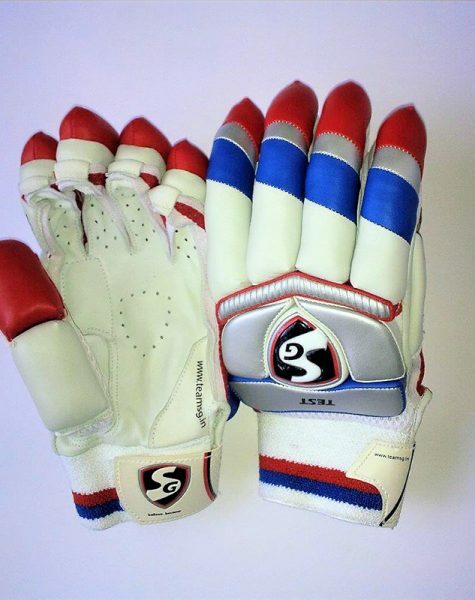 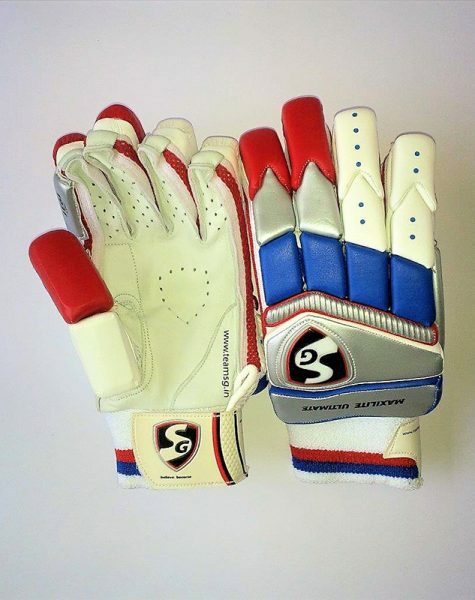 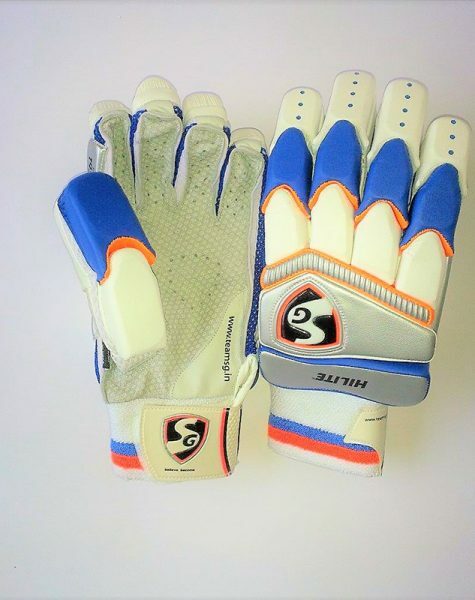 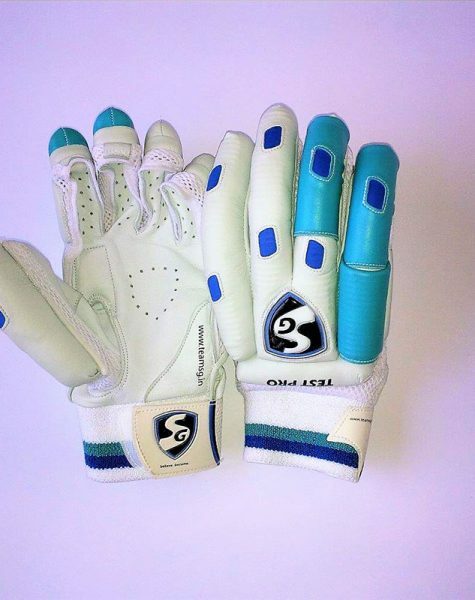 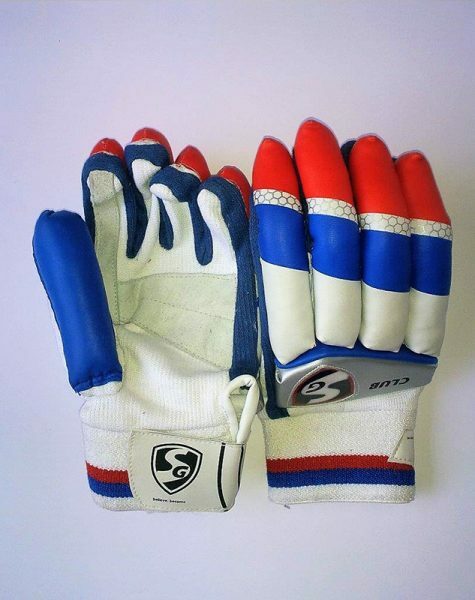 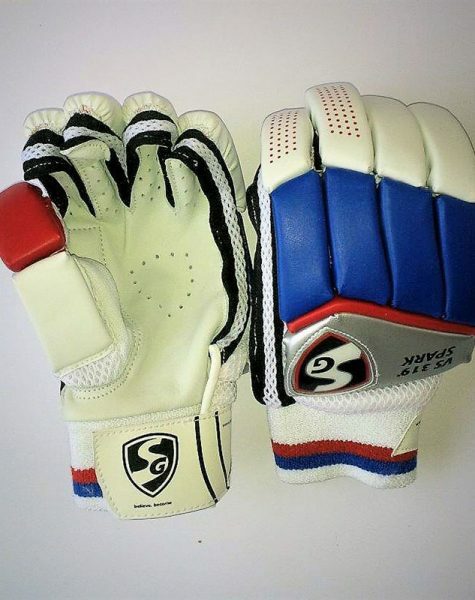 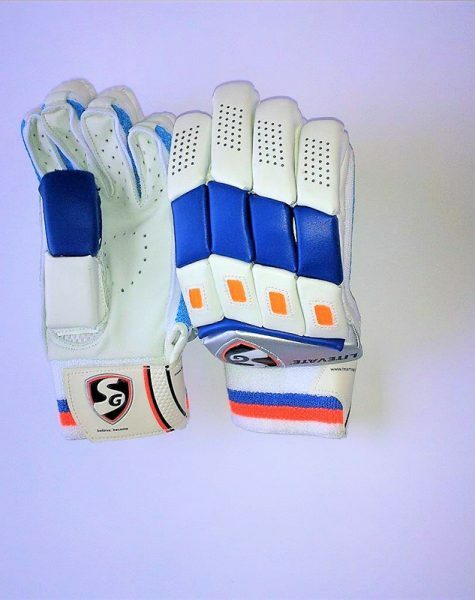 Batting Gloves for Left Handed Batsman. 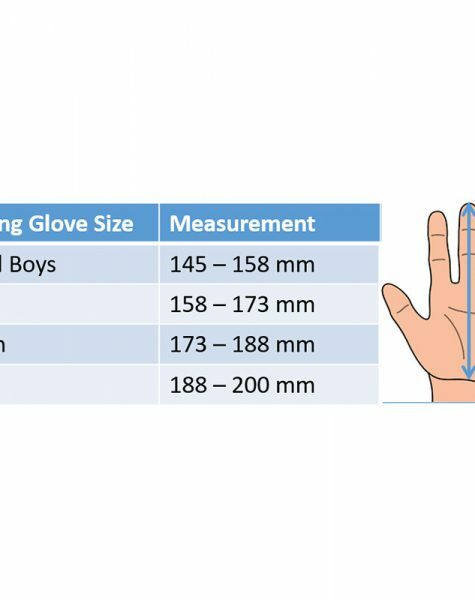 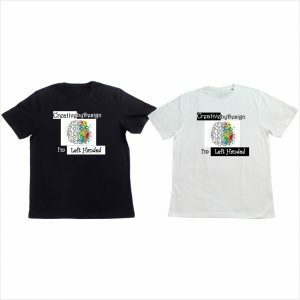 Please check size chart before ordering. 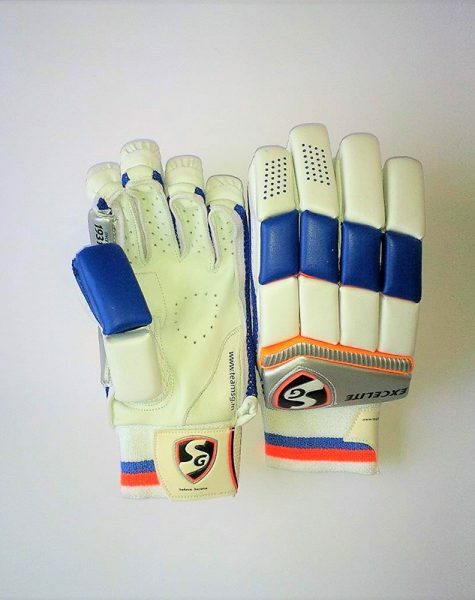 Choose the size that fit well for size of your hand.